Your Speed. Your Intensity. Your workout. Whether you're new or a seasoned pro, Hybrid Velocity Training adapts to you. 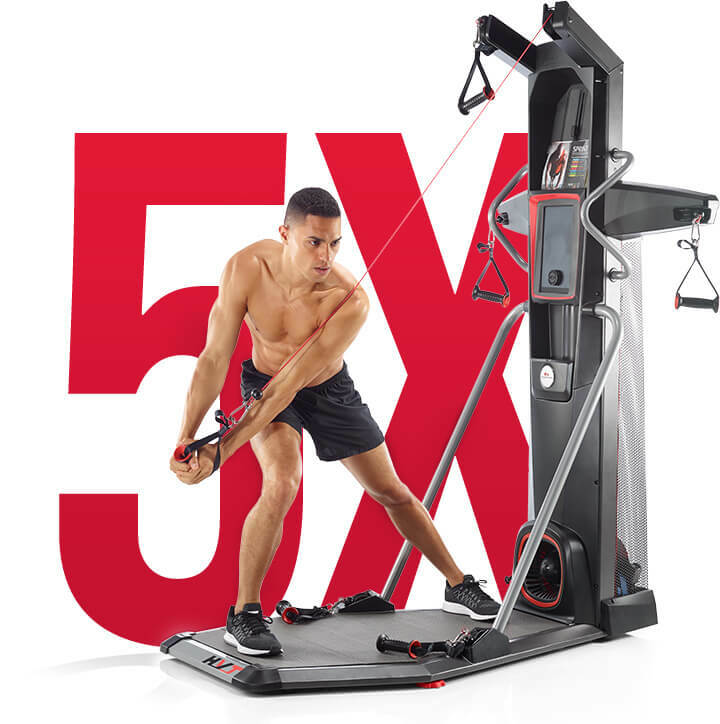 Cardio can burn calories, and strength can sculpt your body, but the Bowflex® HVT® machine does it all, combining cardio and strength into a fast and effective workout. 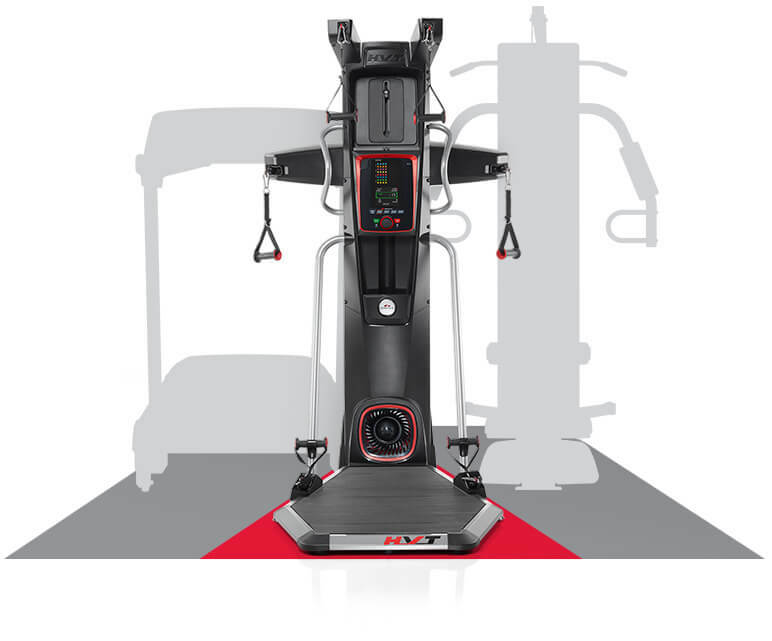 By delivering 2 workouts in 1, the Bowflex HVT machine can help you build muscle and burn fat all at the same time to achieve the fit, lean, sculpted body you've always wanted. Hybrid Velocity Training combines short bursts of cardio with dynamic, full-body movements designed to maximize muscle activation and provide a time-saving, high intensity workout in about 18 minutes! The FREE HVT App features personal coaching that guides you through your workout WHILE you're doing it. Choose from 3 pre-programmed workouts designed to prompt your every move! Build your own routine in Manual Mode and explore 50 trainer-led videos shaped for every fitness level. With technology like this, you'll become a Hybrid Velocity Pro from the moment you step on the platform. Size is a huge consideration when it comes to home fitness. Not enough space for multiple machines? No problem! Bowflex HVT machine combines an entire set of cardio and strength workouts into one compact design. Try that on for size!